Nat Wolff is one of televisions most recognizable teen faces. He stars, writes, composes and plays music for Nickelodeon’s series, The Naked Brothers Band. Nat just wrapped Bruce Berseford’s feature film, Peace, Love and Misunderstanding, which stars Jane Fonda, Chase Crawford & Catherine Keener. He also wrapped another feature, The Art of Love starring Aidan Quinn & Virginia Madsen and a short film. In 2009, Nat Wolff was in Mr. Troop Mom. Awards: Nat won the Audience Award for the Feature Film, The Naked Brothers Band: The Movie at the Hamptons International Film Festival. 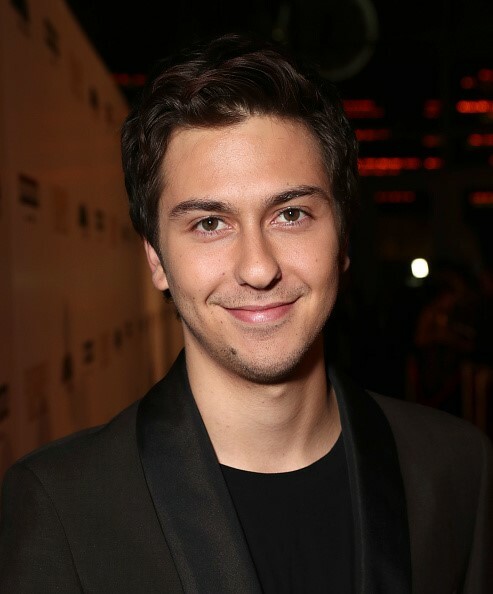 He was also nominated for the Kids’ Choice Awards in 2009 and the Young Artists Awards for best young ensemble performance in The Naked Brothers Band. Nat and Alex’s new cd will be available spring 2011. Check out the boys website: www.natnalex.com.